Home > Medium Black Bean Salsa 17 oz. Medium Black Bean Salsa 17 oz. 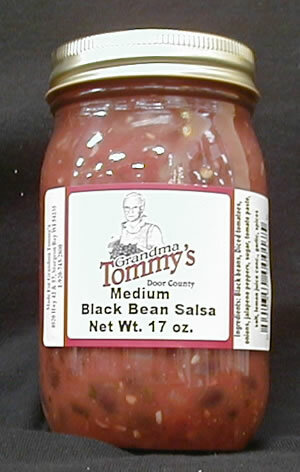 Grandma Tommy's medium black bean salsa is a wonderful addition to any party.